Michael Gaddis, J.D. is unique among real estate professionals in San Diego County. Although his primary focus is real estate sales, he is also a licensed California attorney and NMLS licensed mortgage broker. Michael Gaddis, J.D. utilizes his extensive knowledge and experience from all three disciplines in order to provide homeowners with exceptional service that is rarely paralleled in the real estate industry. Michael Gaddis, J.D.’s clients benefit from the real estate marketing techniques that Michael Gaddis has honed for a decade which enable him to assist homeowners in their efforts to obtain top-dollar for their homes. Michael Gaddis, J.D.’s skills and experience as an attorney allow him to draft, negotiate and explain the copious amounts of legal documents at a level that most real estate agents cannot possibly match. Michael Gaddis, J.D.’s experience as a NMLS licensed mortgage broker provides him with the ability to assess prequalification letters and communicate with the lenders of potential buyers in order flush out those those buyers that might become problematic during escrow thus saving his clients time, money and heartache. In short, Michael Gaddis, J.D. speaks the same language as the banks. This ability as well as the ability to communicate with appraisers on their level greatly enhances Michael Gaddis, J.D.’s ability to service his clients. By utilizing all three skill sets, Michael Gaddis, J.D. is able to assist homeowners with getting the most out of the sale of their house. 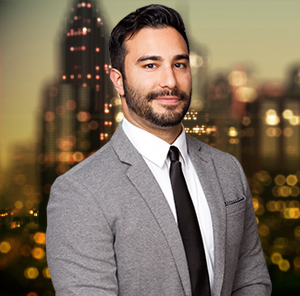 Will Afzali is and integral part of Michael Gaddis, J.D. Realty Group. Will partners with Michael Gaddis, J.D. and is extremely motivated and adept in getting deals done. Working directly with Michael Gaddis, J.D. provides Will with an exceptional advantage in leveraging the legal expertise of the seasoned Attorney/Broker. Additionally, Will is bilingual and has a working knowledge of Dari. Monica Caraballo, MBA is another distinguished professional of Michael Gaddis, J.D. Realty Group that is dedicated to delivering exceptional customer service. 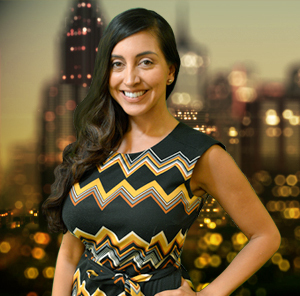 As an Associate Broker, she not only brings real estate knowledge to the table, she additionally holds a Masters of Business Administration (MBA) from the University of LaVerne in Los Angeles. 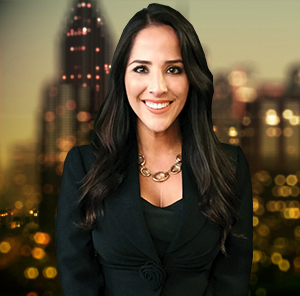 Understanding that a real estate sale may be the largest business transaction most Americans will make in a lifetime, Monica is committed to delivering exceptional service and a superior understanding of real estate and business alike. Serving the Inland Empire and San Gabriel Valley. Monica is bilingual in Spanish. Alicia Graham has been a San Diego real estate agent for 13 years and a member of the Michael Gaddis, J.D. Realty Group team for 5 years. In addition to being a seasoned and professional agent, Alicia is also a notary public. 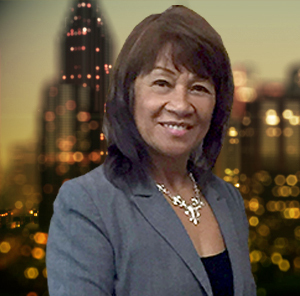 She has extensive experience helping people on both the buying and selling side of real estate transactions. Alicia is bilingual and speaks Tagalog fluently. 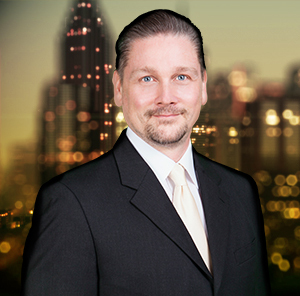 Dragan (“Danny”) Maletic is a San Diego Realtor with years of experience dedicated to the real estate industry. 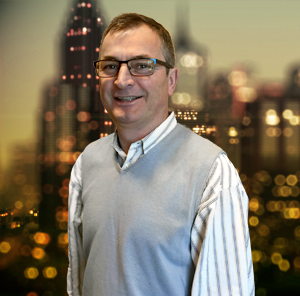 Danny prides himself in providing exceptional service and communication to his clients. Danny is committed to maintaining the standards and goals of Michael Gaddis, J.D. Realty Group. Danny is bilingual and speaks Serbian fluently.